The Reproduction Matiz Spring Set is built to the same specifications as the original set of springs from the manufacturer. However, it is a welcome improvement for the Honda Insight range of cars (from the years 2000 through to 2006). 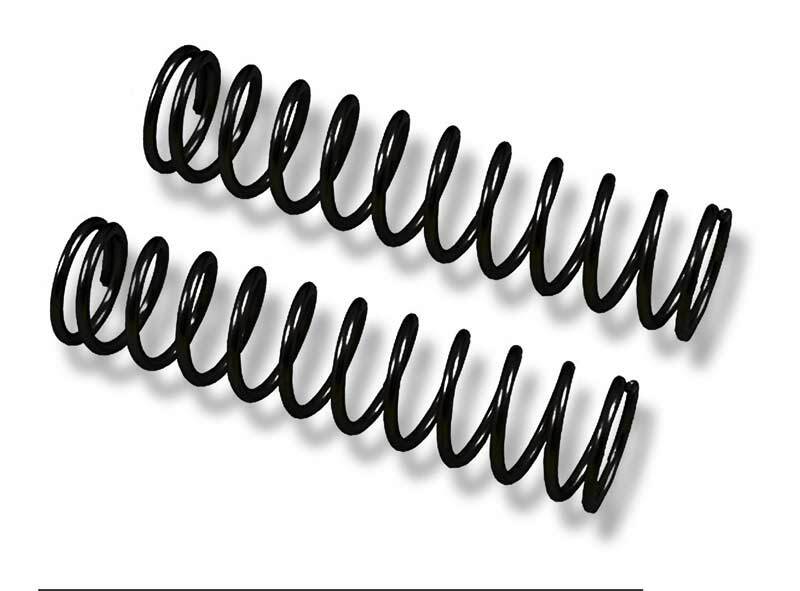 These springs also form a drop in replacement for your car’s stock rear springs. In this way, they will provide you with additional support especially when you need to prevent your car from bottoming out. In the same way, this spring set is brand new and comes with warranty from the manufacturer. Therefore, you can be sure that you are getting the best of the best when you invest in the reproduction spring set from Matiz. While installing the set, you will have to transfer the bottom plastic and top rubber mount from your existing Honda Insight springs. Amazingly, the mounts and plastic have been designed to slip right off your old, worn out springs and directly onto this Matiz set without requiring you to use any tools. The Reproduction Matiz Spring Set comes with a number of benefits, including but not limited to: This reproduction spring set ranks among the most affordable in the market It is easy to install and does not require deep mechanical expertise or the use of tools The product also comes with manufacturer’s warranty Essentially, the Reproduction Matiz Spring Set is a set of springs designed for hybrid Hondas. If you are looking to upgrade your Insight, therefore, consider getting the set and installing it. Before installing, most people prefer to cut out one of the coils. However, you should not have to do this. The set has been manufactured with the Honda Insight in mind. Therefore, you can easily slip it onto the plastic and mount in your car and they will work perfectly well. The Reproduction Matiz Spring Set comes with lower and upper rubber bushings. These make it easier to install, while also providing your car with better working mechanisms after installation. Overall, instead of enduring the pain of driving a car with poor, old, worn out, and squeaky springs, reach out for this set and enjoy your on road experience. We are currently not accepting deposits on this item. Please call us for more details. Thank you.